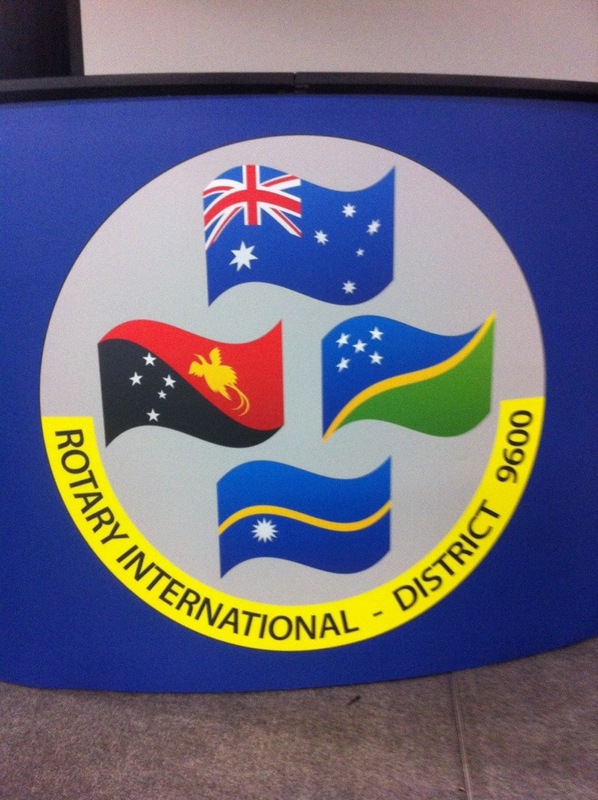 This past weekend was the Rotary International District 9600 Conference at the Novotel Twin Waters Resort. This year’s theme “Believe It and Achieve It” was reiterated throughout all the presentations. Little did I know the caliber of speakers we would be having the entire weekend. I was flipping through the program and saw that Li Cunxin, “Mao’s Last Dancer” would be speaking and couldn’t believe myself. I never dreamed I would meet Li in Australia after watching his movie in Nashville. He is the new Artistic Director of the Queensland Ballet. His life is a true testament that you can overcome hardship with determination and with the will to never give up. 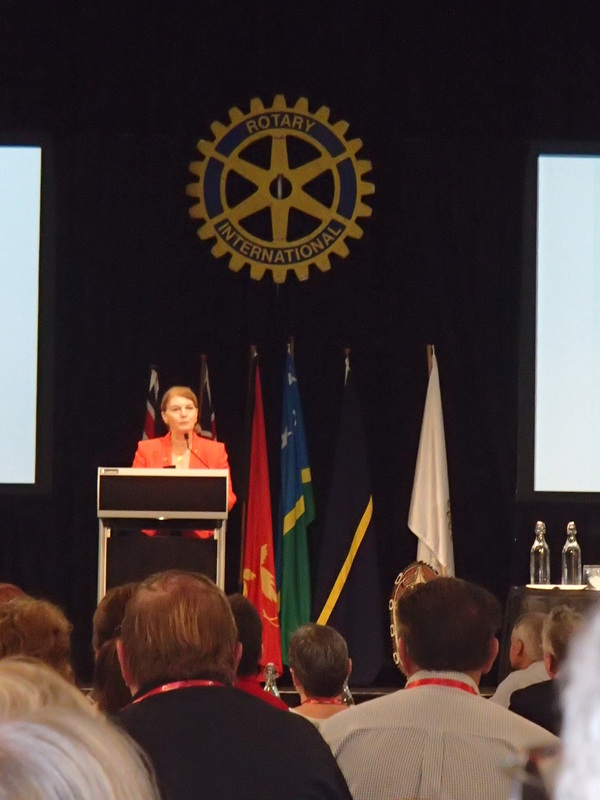 Other notable speakers included Her Excellency Ms. Penelope Wensley AC The Governor of Queensland who spoke of Rotary and the United Nations strong connection. She joined the Australian Foreign Service in 1968 and spent over half of her career as an Ambassador. She is also an alumnus of the University of Queensland (UQ)! I want to be like her one day. 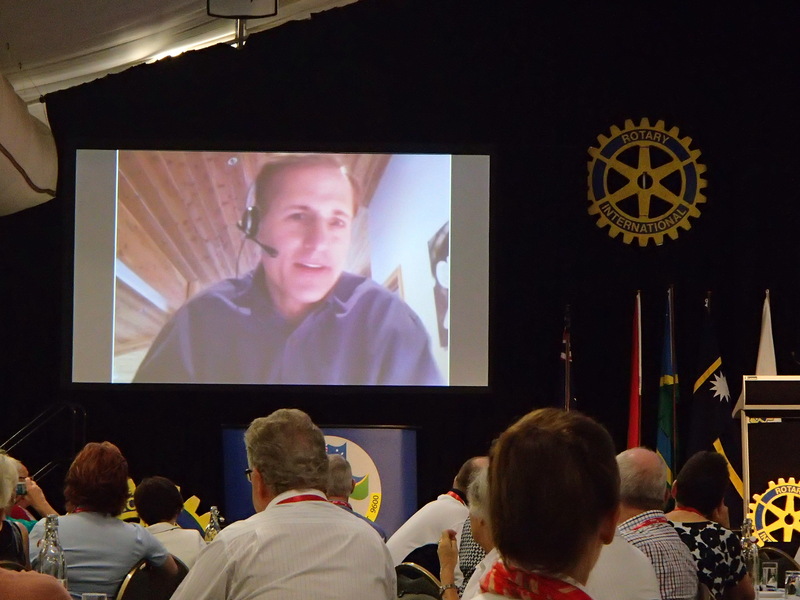 John Hewko, General Secretary of Rotary International also spoke to us by video link in the US and shared his thoughts on the future of Rotary. He can speak six languages and was a charter member of the first Rotary Club in the Ukraine. 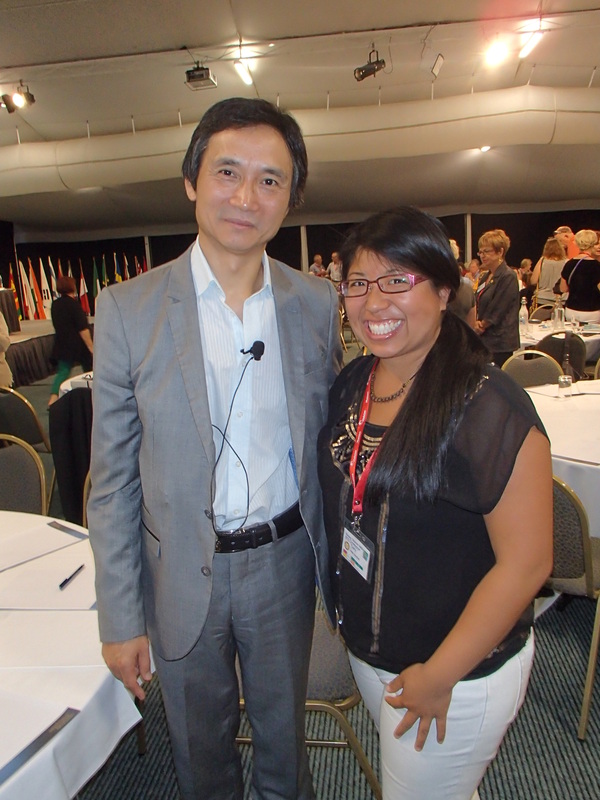 He made me want to continue to work hard on my Japanese and Vietnamese language ability. 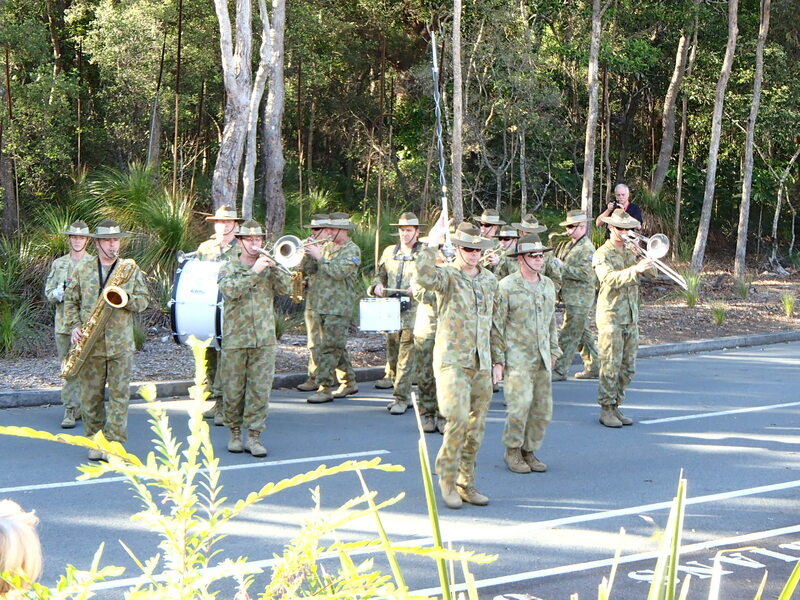 In addition to all the engaging speakers, we had breakout sessions, entertainment by the Gubbi Gubbi Dance Troupe, and a wonderful Gala Dinner with the Australian Army Band providing swing and pop rock music. The best part of the evening was getting off our feet and heading to the dance floor. I could have danced all night long! 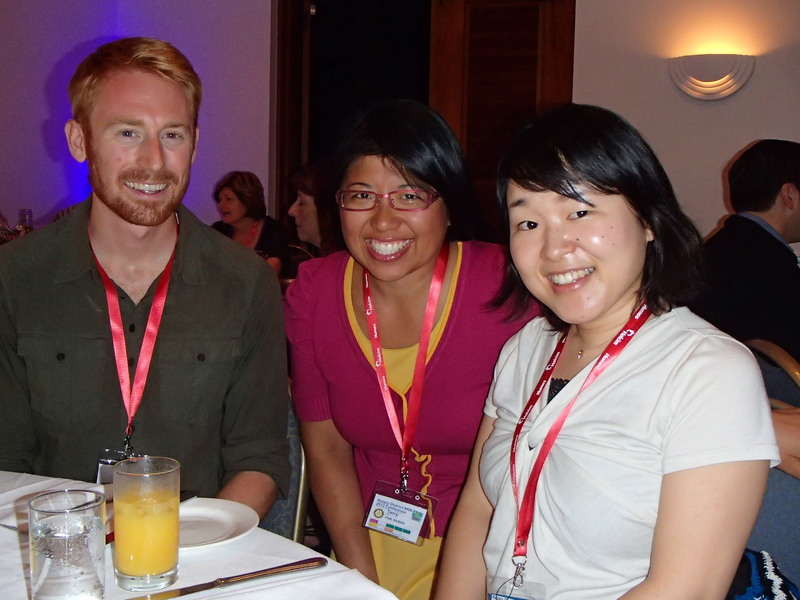 I was so happy to meet the other two Rotary Ambassadorial Scholars (RAS) in Queensland. Michael is also from Tennessee and went to Vanderbilt University. We were actually living in Nashville at the same time but did not realize it. Erika is from Japan and will be leaving in December. She is so sweet and it was really nice speaking in Japanese with her. 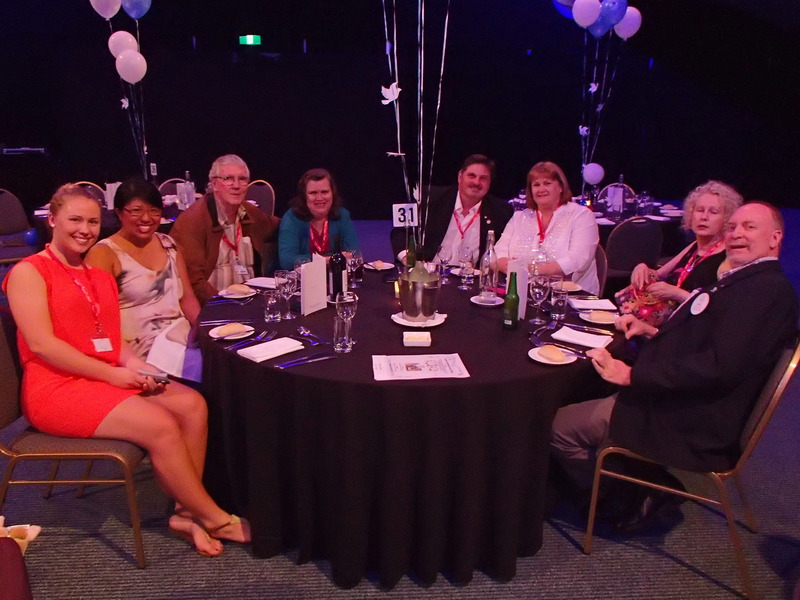 I believe that I am the final RAS and want to do my best in being part of Rotary here and speaking to several clubs in Queensland. It was so nice to be around them and hear about their experiences thus far which have been super positive. 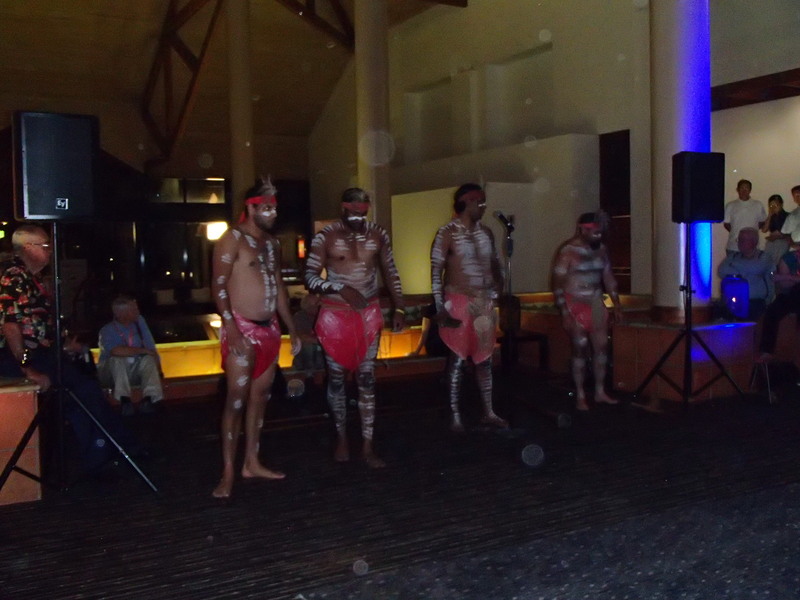 I was able to meet many Peace Fellows as well and hope to get to know them more at UQ. As part of being a RAS, I am to speak at twelve different clubs in the area and the conference was a fantastic way to connect with other clubs and set up future speaking engagements. 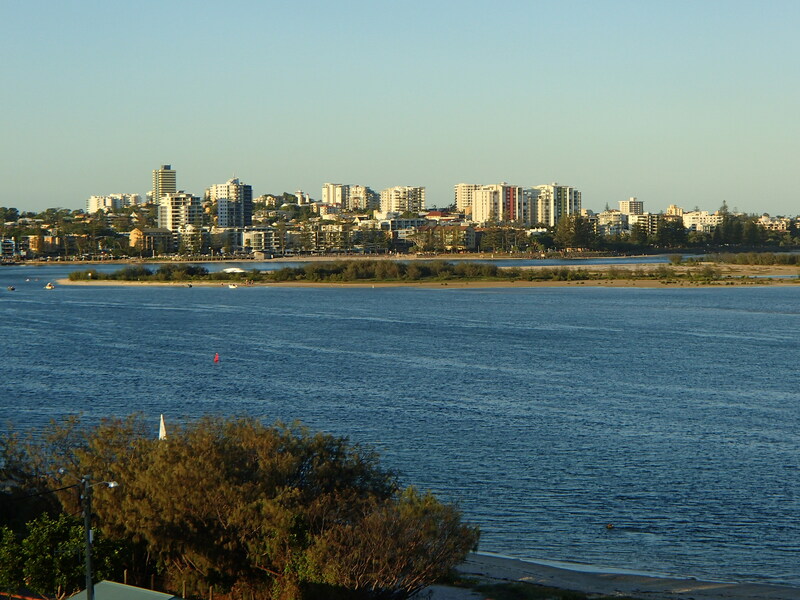 I have already been asked to speak at the Foundation Dinner this November for the Rotary Club of Bribie Island. I met Rotarians from the Solomon Islands and Papua New Guinea (PNG) who were very keen on having me speak at their clubs if we could fit it in our schedules. Spending time with Alan and Sandy was so wonderful as they will be leaving soon for an extended international holiday! I am so thankful for them and we stayed at their unit which was very relaxing. The conference was excellent and I came away so inspired! Everyone is so supportive and I look forward to serving in my RAS capacity. 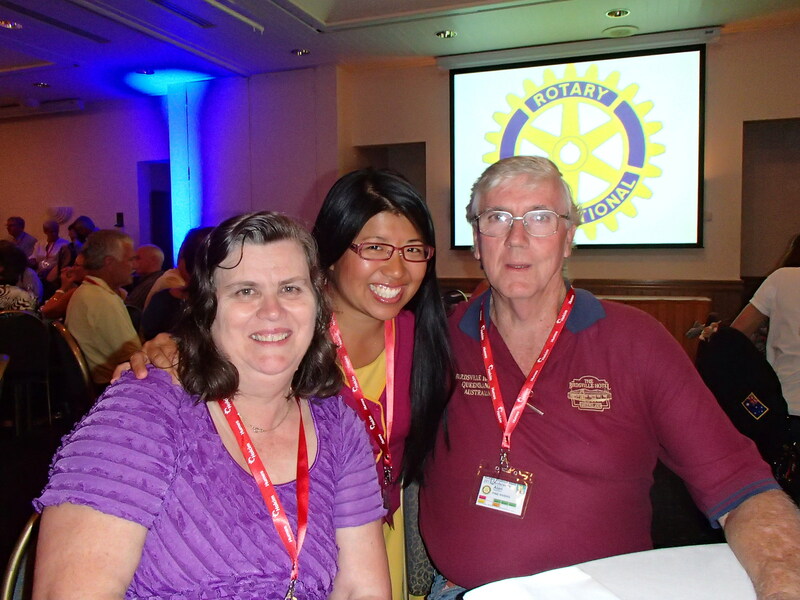 I learned so much about Rotary District 9600, peace, mental health, and stem cell research among other things this past weekend. No matter what the obstacle, if you believe that it is attainable, you can achieve it! 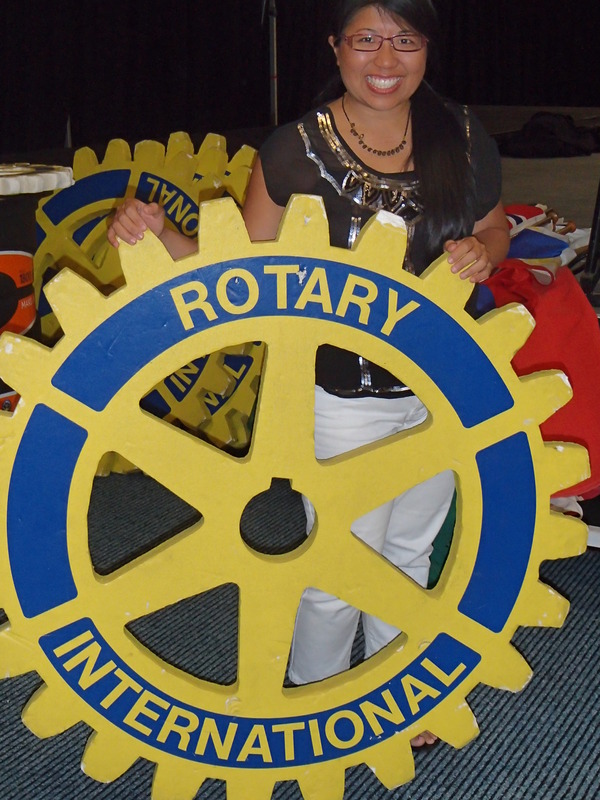 Thank you Rotary for an uplifting and educational weekend.